Your heating and cooling ducts play an essential role in your home. Not only do HVAC systems control the temperature of your home, but they also are responsible for cleaning the air that you breath in your home or office. Having HVAC ductwork performed is an essential part of caring for your system. HVAC ductwork cleaning offers you a small amount of cleanliness. That does not mean that HVAC ductwork cleaning does not have a purpose. There are multiple times when you will need to have your HVAC ductwork cleaned. One of the most crucial times to have HVAC ductwork cleaning conducted is when you notice an odor coming from your system. A handful of different problems could cause your HVAC system to start emanating a smell. All of them need to be addressed quickly. 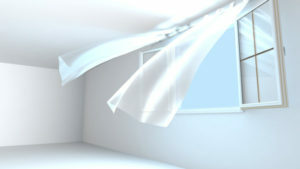 Locating the source of the odor and removing it is priority one and then cleaning the ducts will remove any lingering smell. Reduced airflow through your HVAC system could be an indicator that you need to have HVAC ductwork cleaning performed. When airflow becomes reduced, it is typically due to an obstruction somewhere in the system. An HVAC system with an obstacle will function at reduced capacity and will also require more power, raising your power bill. If you live in an area that has a high level of particulates in the air, you should have HVAC ductwork cleaning performed regularly. 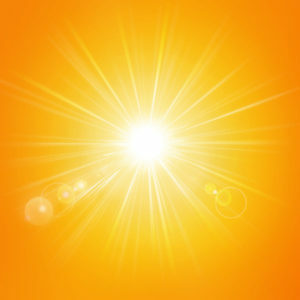 HVAC systems are typically not designed to put up with a large number of particulates from inside or outside the home. Regular ductwork cleaning helps to ensure that the system is working as efficiently as possible. Unless you are in an above-mentioned area with heavy particulates, regular HVAC ductwork is probably not needed. However, if you notice any of the circumstances mentioned above, then you should contact your local HVAC service company. You should also contact the company if you see anything that appears to be amiss. Animal droppings or food in the ducts are a sign that there is a problem. Don’t let a company pressure you into a service you might not need in your area. Do your research and be an informed consumer. You have already started the process by reading this article. For more information on HVAC ductwork maintenance, contact Good Deals Heating and Cooling at 215-947-1166. When your furnace is having problems in the middle of winter, it is an anxiety-elevating problem. Whether it’s a residential or commercial setting, a working heating system is a must. There are different issues that people encounter when it comes to furnace heating. This article will focus on some common problems and how to fix them. Feeling heat coming from the air ducts is one way to know if the furnace is working. 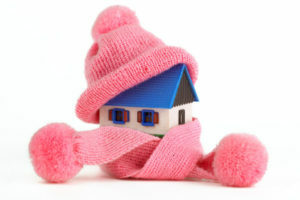 If there is no heat, double check the thermostat is set to heat and that the temperature is at a comfortable level. Next check to see if the circuit breaker for the furnace was tripped, if so, reset. Once again, check the thermostat to see the temperature setting. Check the air filters and if they are dirty, replace them. A dirty filter will make the furnace much less efficient. The limit switch turns on the blowers that circulate the air throughout the house. There is a sensor on the limit switch to turn on once the air is warm. Otherwise the blower circulates cold air. A malfunctioning limit switch shortens the lifespan of your furnace blower. To fix it, have a technician replace the limit switch. A gas furnace heating system can either have an electronic ignition or a pilot control for a constant flame. Clogs or drafts can cause these systems to malfunction. Inspect your furnace after turning it off and follow the direction to reset the pilot or consider calling a technician. A rattling, rumbling and squawking furnace needs immediate attention. The noise may indicate airflow reduction, mechanical problem or a clogged burner. Several solutions may help reduce noise: insulating the ductwork and cut down the sound, adjust the pilot light or lubricate the blower motor. 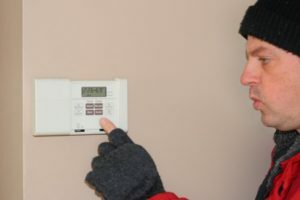 A malfunctioning thermostat in the furnace heating system may cause problems with comfort levels and air circulation. Check to ensure the thermostat is on and that the temperature displayed is accurate. If not, a technician can help. A continuous running blower may be as a result of the limit switch, fixing the limit switch will fix the problem. The safety switches on the furnace heating door prevent the burner and fan from coming on after removing the access panel. If the burner or fan run when the panel is open, replace the safety switch. Having your furnace heating system inspected periodically is another way of fixing minor problems before they become major endeavors. Furnace technician and repair professionals are qualified to provide maintenance and repair services. 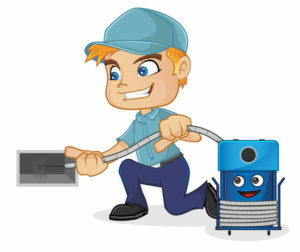 For more information on furnace heating maintenance and repair contact Good Deals Heating and Cooling at 215-947-1166. Which Is Better: Oil or Gas Heating System? 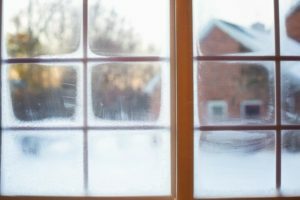 Although the choice between oil and gas heating systems is an important one, a surprising number of homeowners hardly give it a second thought. Some people stick to ‘gas only’ policy while others believe there is no other option than oil. Let’s take a look at the characteristics of each of these furnace types. In general, oil-powered heating systems can generate more heat compared to any other sources available today. However, this system demands an on-the-site oil storage tank that needs to be filled with oil. Under general circumstances, cleaning and servicing oil-powered heating systems is an easy task. The service is conducted by the oil delivery company, and the customer needs to get into a service agreement/contract to receive such service. However, the maintenance process of the oil heating systems is relatively extensive; these systems gather dirt and soot significantly. To maintain a smooth operation and assure maximum efficiency, you should clean the chimneys and change the oil filters accordingly. The overall cost to install an oil heating system may be less compared to the gas heating system installation. On the other hand, the overall efficiency of the oil furnaces is lower compared to the gas alternatives. The overall cost to you will have to spend on oil (fuel) will be higher compared to the gas. 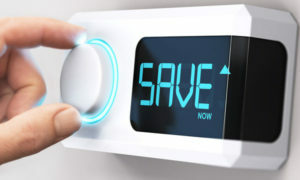 Compared to the oil-powered heating systems, natural gas heating systems feature better efficiency. In addition to the higher level of effectiveness, gas is an affordable fuel compared to oil. Unlike with oil heating systems, however, it is compulsory that your house is located in an area where a gas supply network is available. When it comes to maintenance, gas furnaces demands significantly less attention compared to oil heating systems. Also, gas furnaces don’t need a service contract to get the occasional maintenance done. One of the most notable drawbacks associated with gas heating is that they generate relatively less heat (per BTU) compared to oil. Heating systems powered with gas are remarkably quiet, and the operation is pretty clean. However, the initial cost to install a gas furnace is higher. For all your heating system needs contact Good Deals Heating and Cooling at 215-947-1166.